Alright! 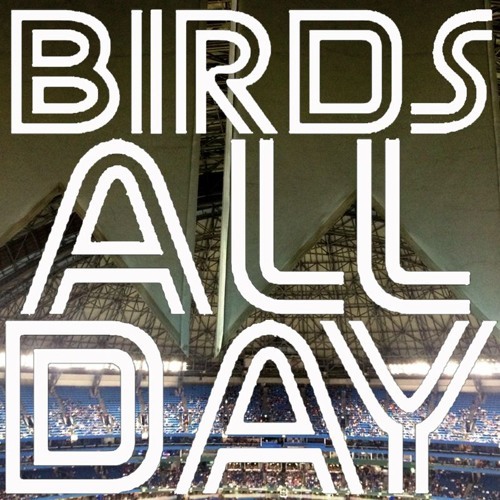 It's Episode 38 of Birds All Day, coming at you live (at the time) from a Pitch Talks event in Kitchener, Ontario! Featuring some off-season shopping, a visit from the infamous rant man, Drew utterly nailing life, and so much more! Download Episode 38 - Live At Pitch Talks! Users who like Episode 38 - Live At Pitch Talks! Users who reposted Episode 38 - Live At Pitch Talks! Playlists containing Episode 38 - Live At Pitch Talks! More tracks like Episode 38 - Live At Pitch Talks!